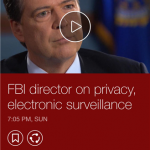 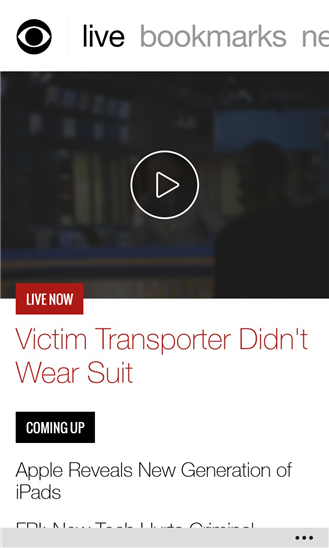 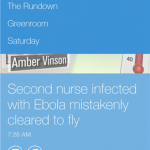 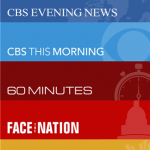 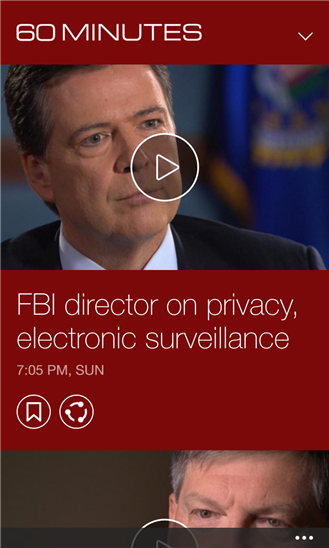 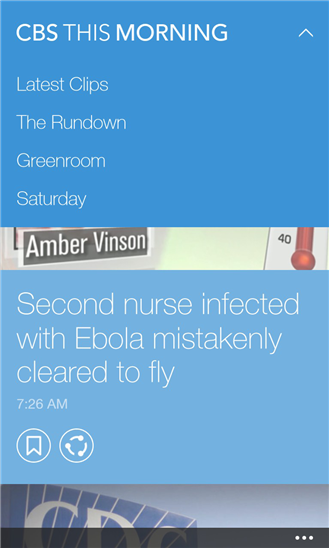 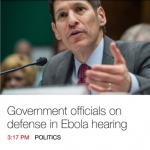 CBS News for Windows 8.1 Universal app (for Windows 8.1 and Windows Phone 8.1) keeps you updated on breaking news and the latest developing stories from around the world. 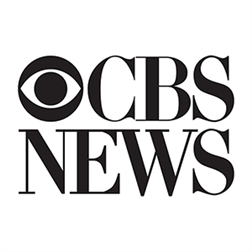 Browse and search the latest news stories from categories including U.S. News, World, Politics, Science/Technology, Health, Entertainment, Moneywatch, & Crime. 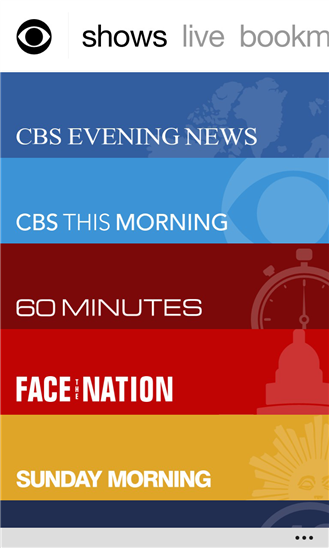 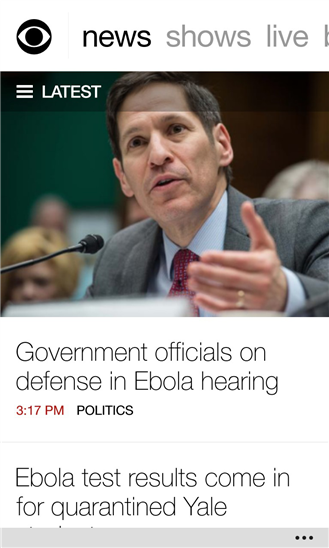 Stay well-informed on all today’s most relevant and timely topics.